How do I know which Catheter is right for me? Thoughts on Medline Fitright Ultra 2X ? Abena AbriFlex and AbriForm Coupon ! What's a good liner for overnight incontinence absorbency? 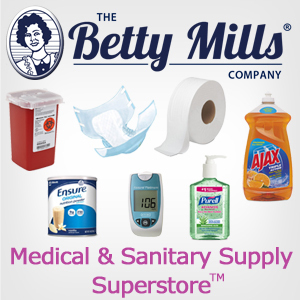 Confitex - a Betty Mills Customer Favorite !